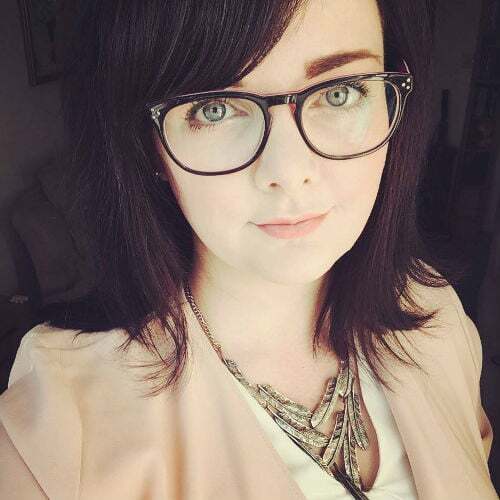 Sarah is a Welsh, social media and digital content mega-nerd, specialising in Higher Education and student engagement. Drinker of tea, user of Slack. Watcher of Love Island.